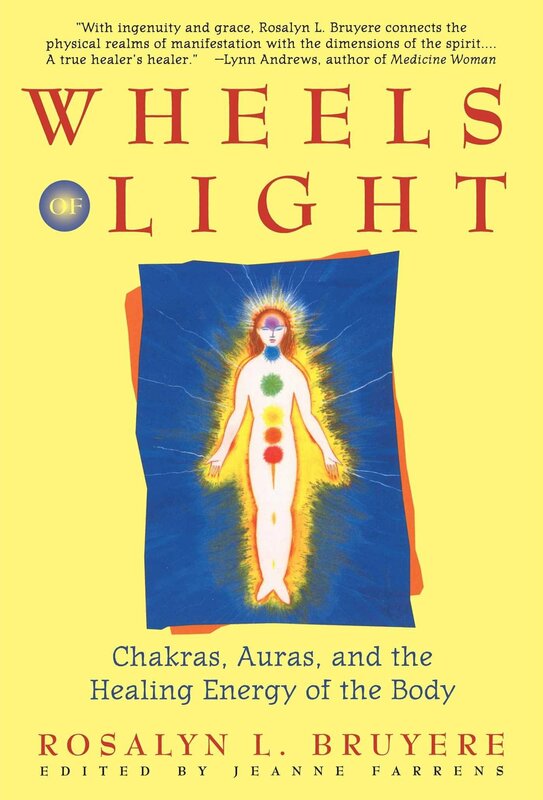 Recall that the word Reiki means "Universal Life-Force Energy". This energy is everywhere all the time and can be channeled by anybody at any time. 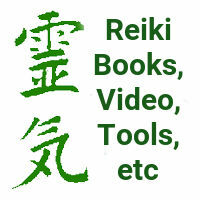 So what is it which makes a Reiki Practitioner different from the others? Should a Reiki Practitioner be thought to be more special than the rest of the world? 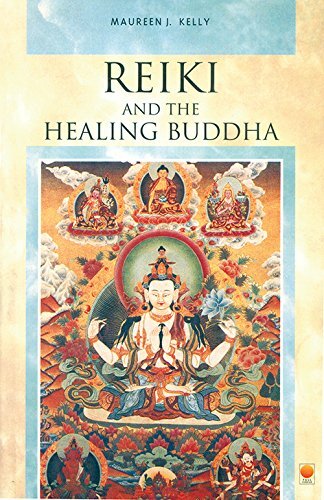 What makes a practitioner of the Usui System of Natural Healing? This is much simpler. 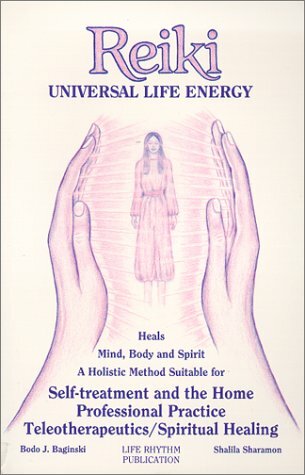 An Usui System of Natural Healing Practitioner is one who has received the attunements to the Reiki energy. These attunements are generally only given in a Reiki class. A Reiki attunement is the ceremony through which a Reiki Master gives to the student the ability to access Reiki. I Hands on Introductory level. 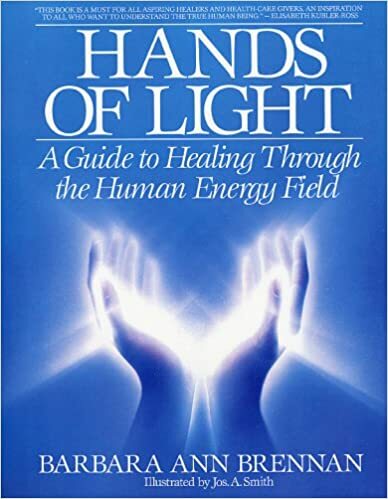 Gives access to the energy and direct hands on healing as shown in the paper on traditional hand positions. Requires 4 attunements. II Level I plus Healing at a distance This level teaches three of the traditional four symbols used in Reiki. There is generally an increase in the amount of power. The practitioner can also do healing at a distance. Requires 2 attunements. III (Master) Level II plus the Master Symbol Teaches the fourth symbol, the Master Symbol. There is generally, again, an increase in power. Requires 4 attunements. Master Teacher Level III plus the ability to train Reiki practitioners Many teachers do not see this as a separate level from III, while some do require further training for Master Teacher. This level does not require further attunements nor further symbols. Instead it is posession of the confidence and knowledge to conduct a Reiki class. This generally comes from apprenticeship with an experienced Reiki teacher to see what it&apos;s like on the other side of the table. Some teachers add other levels, information from other traditions, and so forth. These other levels are not part of the traditional Usui System of Natural Healing as preserved for the world by Mrs. Takata. Sometimes these added things are said to be "recovered" bits of Reiki lore or whatever. 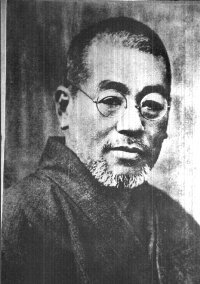 So long as the teacher clearly distinguishes the added things from the traditional teachings there is correct honoring of the Usui system. 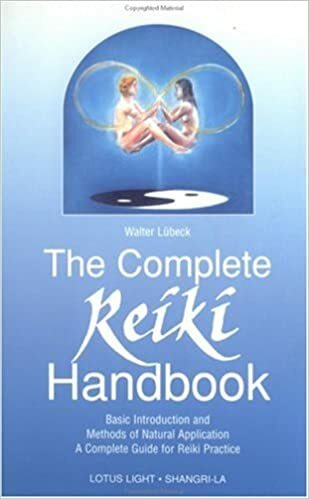 These other things may be "Reiki" in the broad meaning of the world, but not "Reiki" in the sense commonly used as the nickname of "Usui System of Natural Healing". For example there is a clear difference between "Calculus" and "Propositional Calculus". Both are clearly distinguished in their name and who teaches which. It would be incredibly confusing if both were simply called "Calculus".